Mr. G's musings: R.I.P. to the legendary singer Barbara Cook. R.I.P. 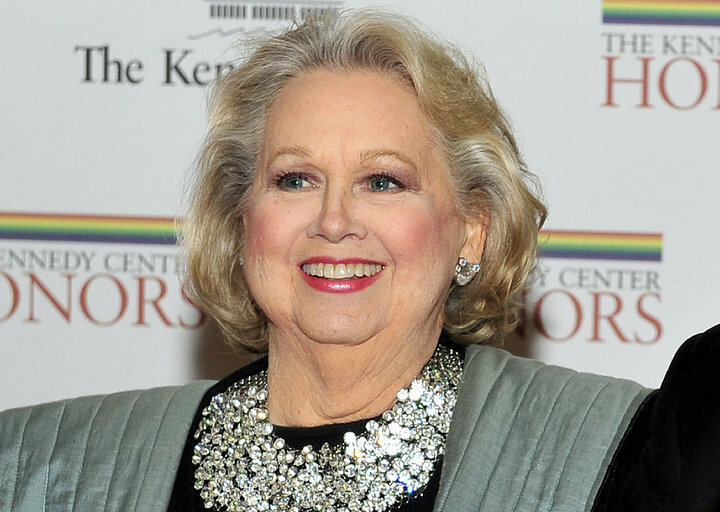 Barbara Cook who had one of the most luminescent and distinct voices in the last 100 years. And she was a master musical "storyteller". I feel so privileged to have heard her live in concert since my twenties. I have relished every single album she ever recorded (and they were numerous). She covered so many to the famous composers in recent musical history. I remember watching several television concerts (I think they were PBS--let us hope that future generation will not know and appreciate what PBS is and has done). She did. Following her Broadway career she became a major cabaret/concert singer star for decades. Her voice was always an amazing instrument. Cook was a deserved recipient of the Kennedy Center Honors in 2011. It appears that she continued to perform until 2010. I will always be a devotee to the genius of this artist. What an amazing life of contribution to art and music and entertainment for decades. What beauty she brought to the world!